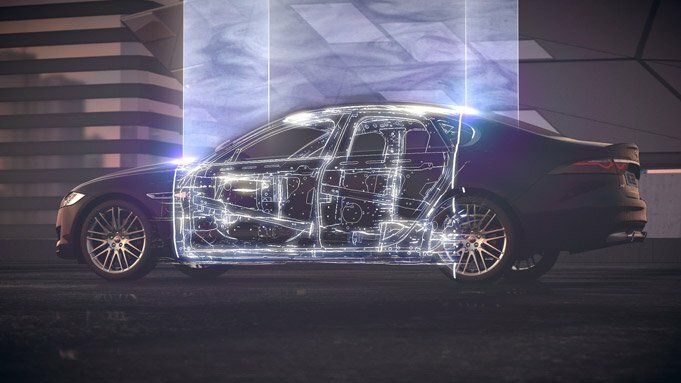 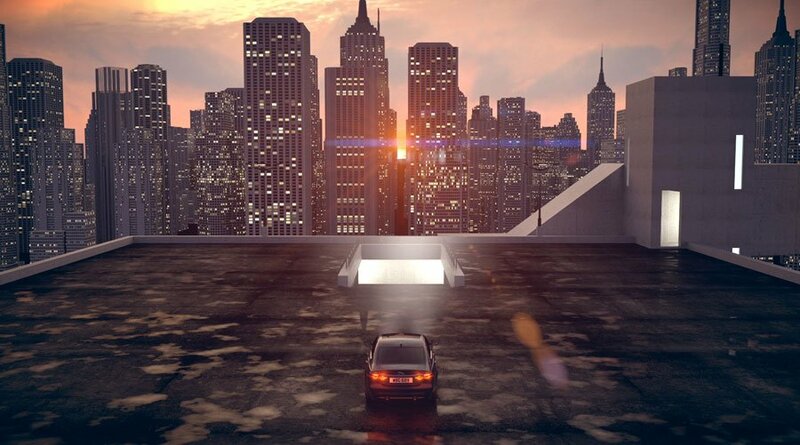 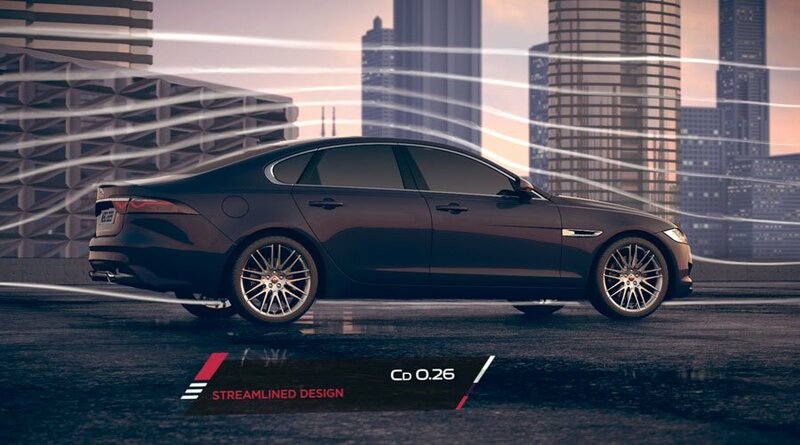 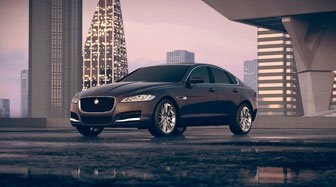 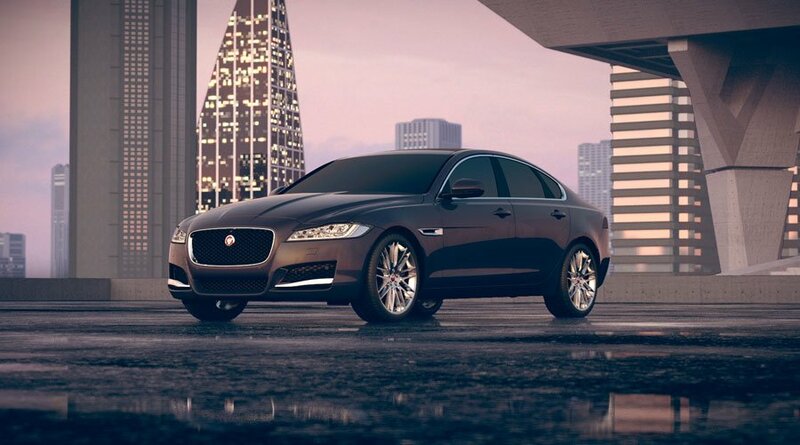 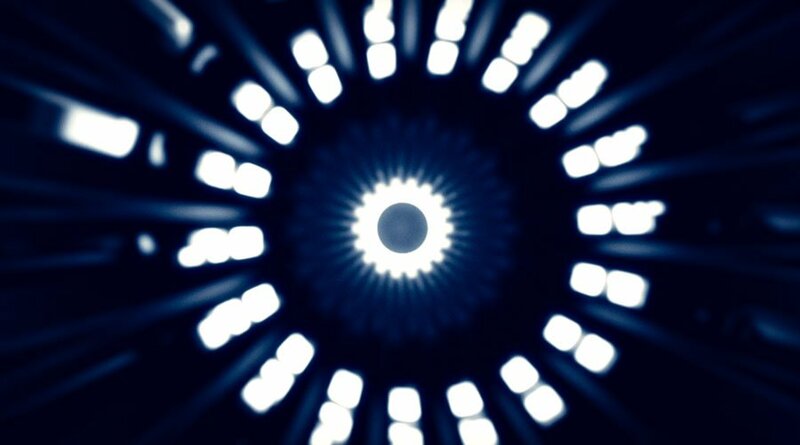 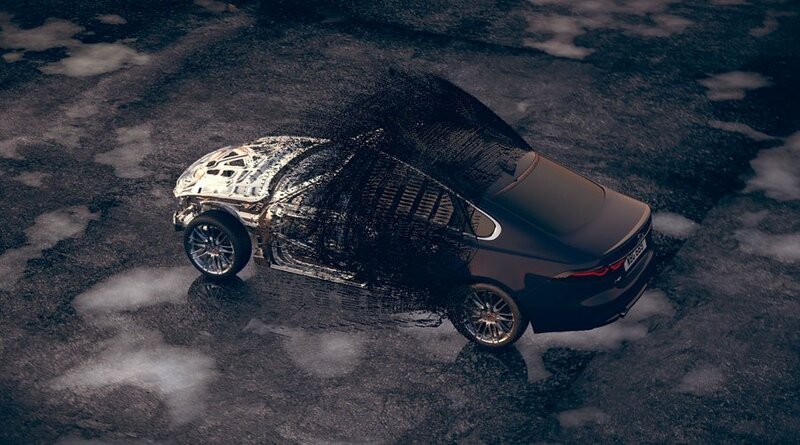 This film highlights the innovations in the all-new Jaguar XF. 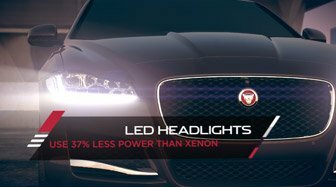 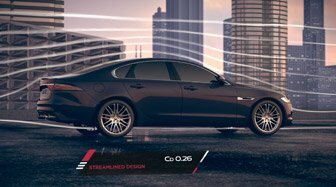 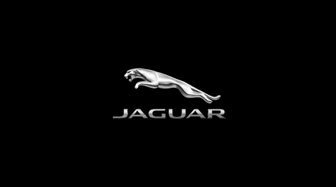 It looks at how Jaguar made a lighter, more energy efficient car that does not compromise on comfort, performance or driving experience. 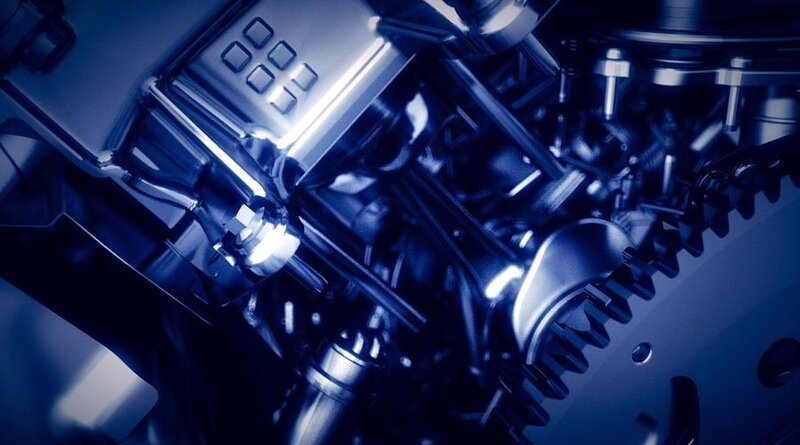 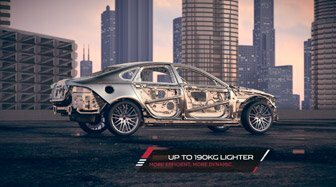 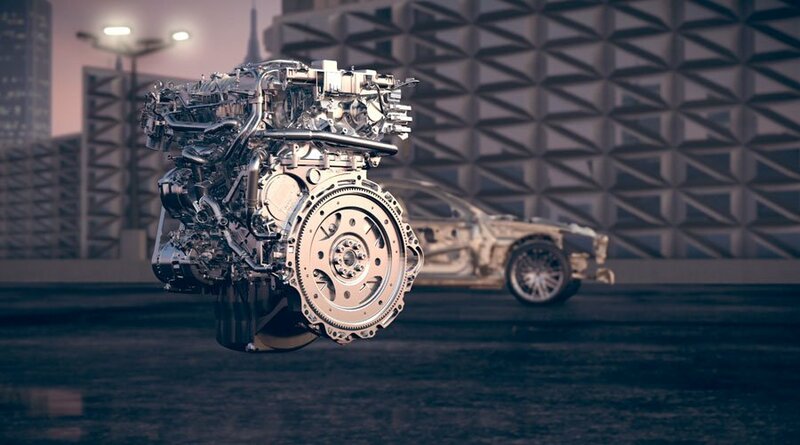 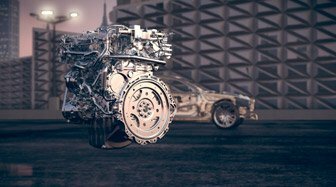 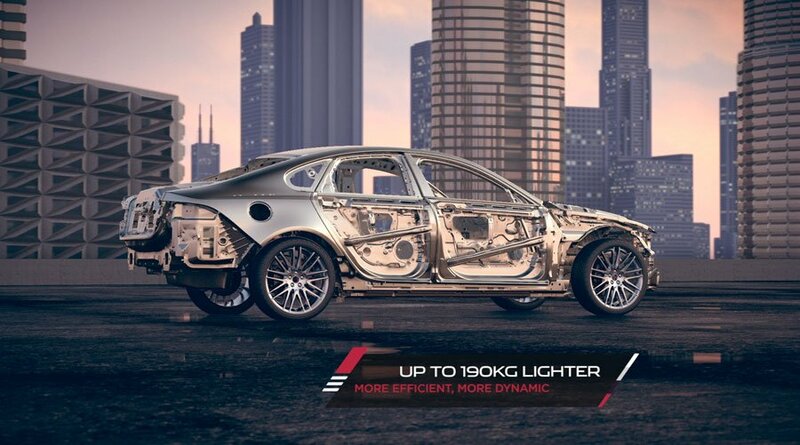 We used CAD models as our starting point to create highly realistic cgi shots that include fantastical special effects moments, taking us around the exterior of the vehicle before exploring the inner-workings of the engine and the interior.